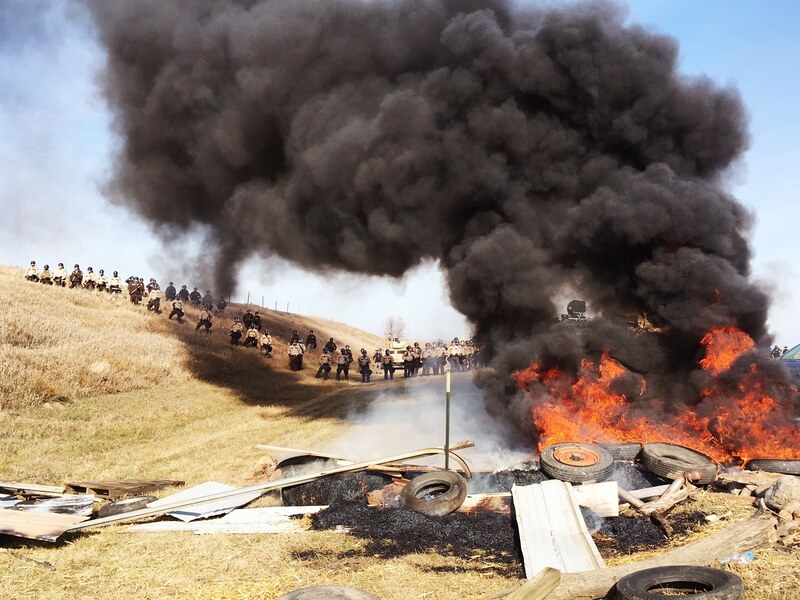 South Dakota Governor Kristi Noem signed legislation Wednesday that allows the state to recoup “extraordinary” law enforcement costs associated with protests at the Keystone XL pipeline. 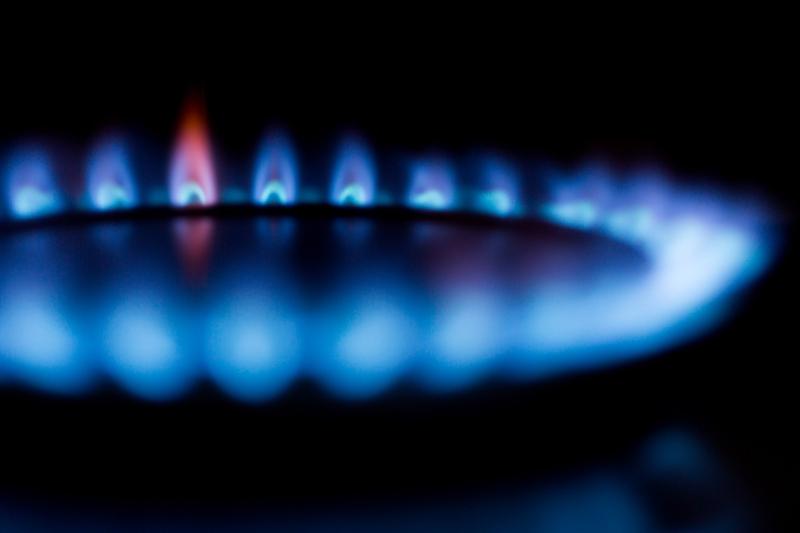 A recent report from the International Energy Agency underscored the important role clean-burning natural gas is playing in the U.S. and around the world. According to the Paris-based organization’s 2019 Global Energy and CO2 Status Report, global CO2 emissions could have been more than 15 percent higher in 2018 if it weren’t for the accelerating transition from coal to gas-fired power plants.